Avaloq’s solution is provided on a business process outsourcing (BPO) basis from the vendor’s local BPO subsidiary, Avaloq Sourcing Switzerland. Axion Swiss Bank’s CEO, Marco Tini, says the bank “can now rely on a platform where efficiency gains enable us to operate in a more agile way”. He adds that now “product innovation and differentiation is given more weight”. 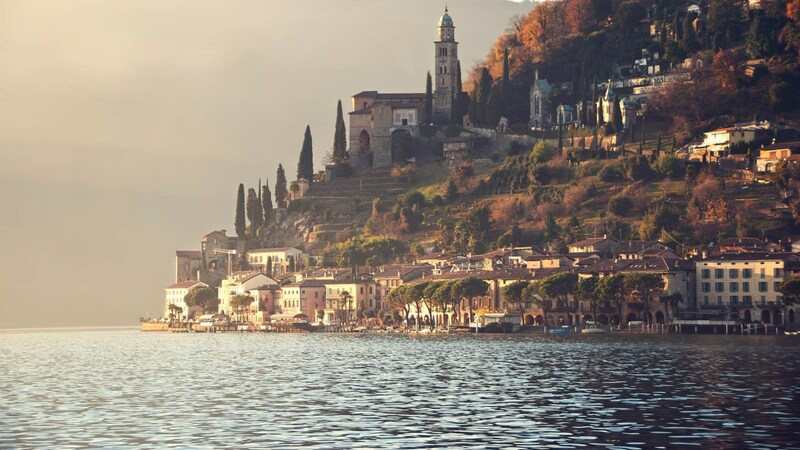 The bank embarked on the core banking project last September – to be on the same technology set-up as its parent company, Banca dello Stato del Cantone Ticino (BancaStato). BancaStato is a long-standing user of Avaloq’s BPO services. Arab Bank (Switzerland), a private bank in Geneva, has signed a long-term deal with Avaloq for the vendor’s complete business process outsourcing (BPO) services.